This particular forced metaphor allows me to geek out on something I love. 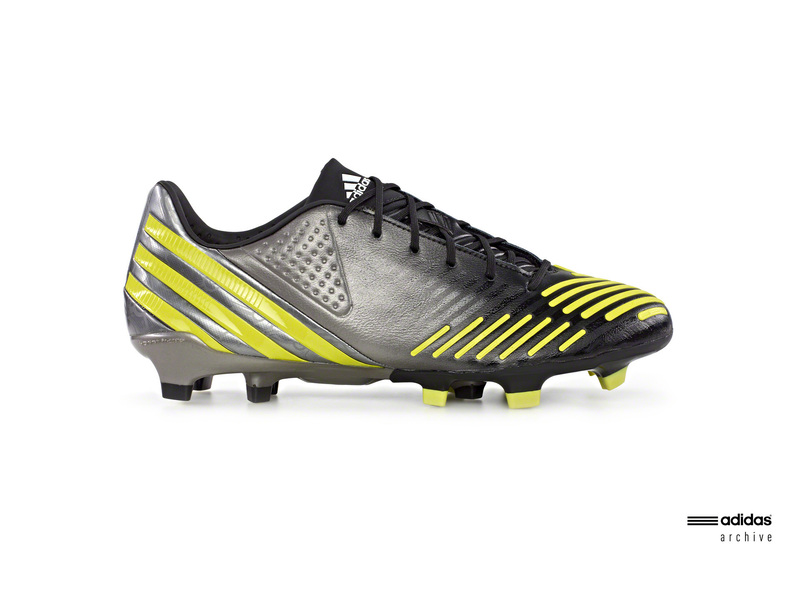 Some people like normal shoes, I like football boots. 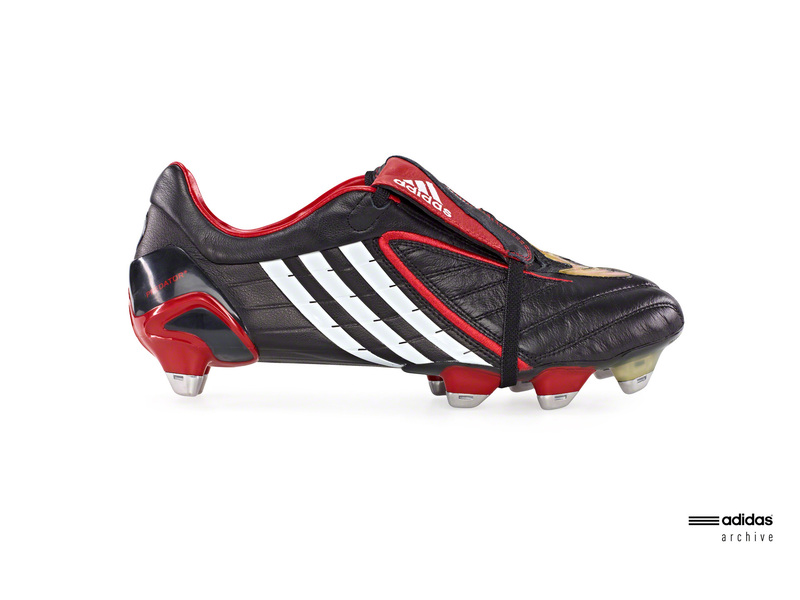 Back when I was in school, Adidas launched a football boot called the Predator. It was groundbreaking and it became iconic. It was designed by a guy called Craig Johnston, who also invented the device that shows what has been removed from minibars in hotel bedrooms. The concept was built with rubber balls, cut up and placed on a golf shoe. The gold shoe increased surface area contact with the ball, while the rubber elements improved touch, spin and curl on the ball. I desperately wanted a pair but, despite Johnston’s wishes, once he needed a company to produce the boot he lost control of its ability to affordable. 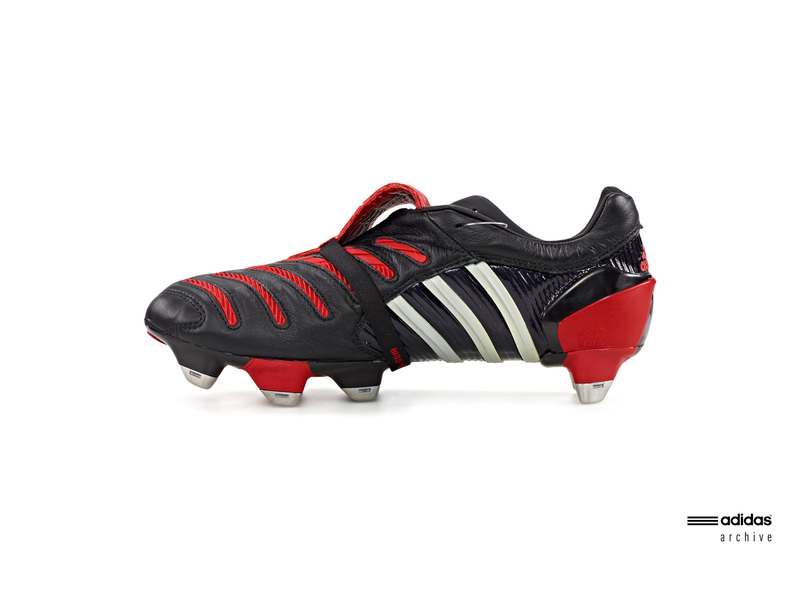 The boot grew and progressed and was highly recognisable due to it’s red tongue. 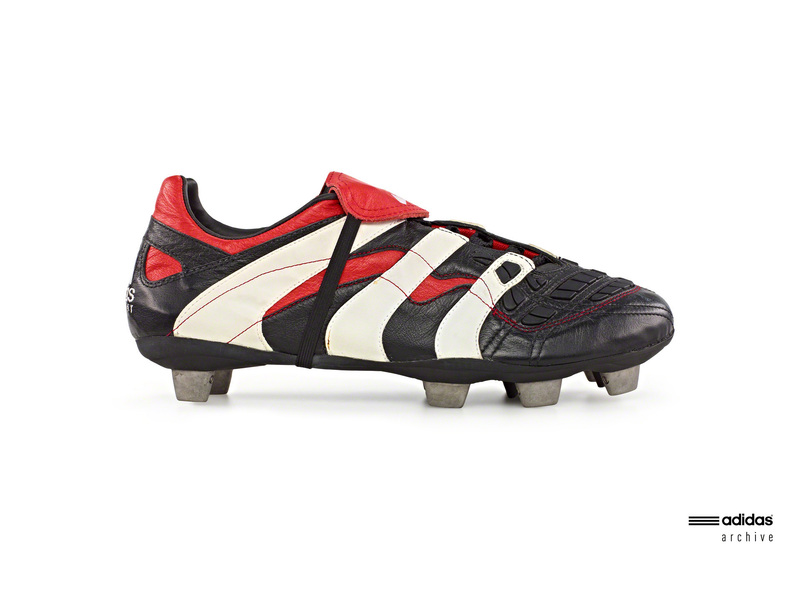 As it became older, the rubber elements that distinguished the Predator for other boots were minimised. Later models moved away from the colour scheme every one knew. I had three pairs and felt that they got gradually worse. I really didn’t like my last pair. 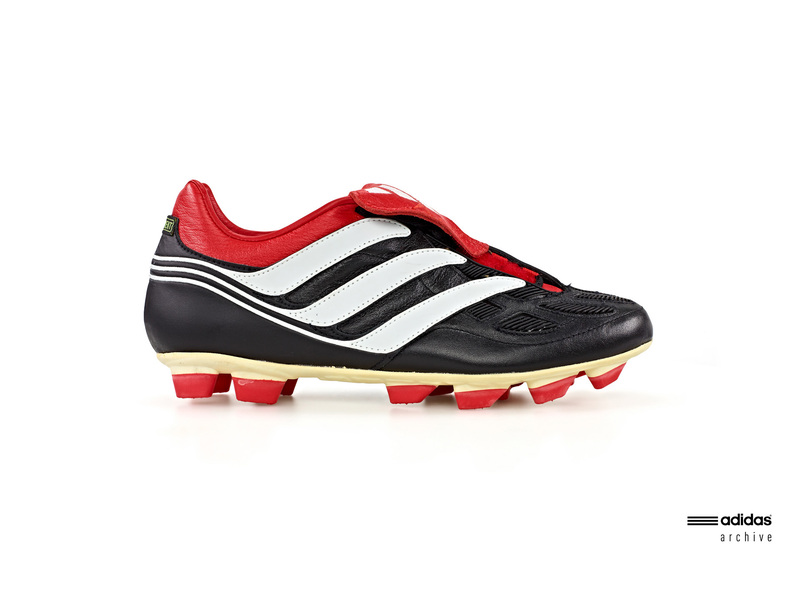 They always felt like “a proper boot” with substance, but my last pair just felt like it didn’t fit properly after it wore in and it felt like technology was being forced on to a shoe when it didn’t quite work, just to get the next edition out the door. 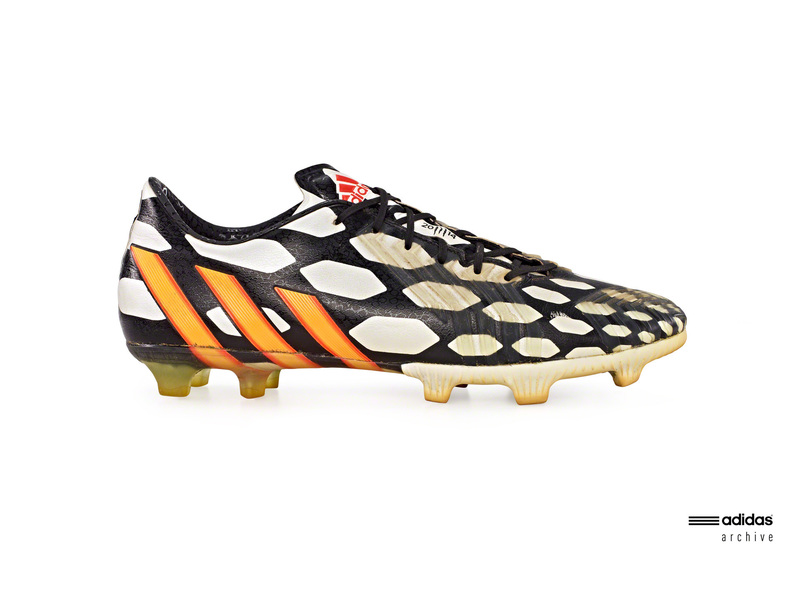 Now, football boots nowadays come in what most people call “silos” of power, speed and control. 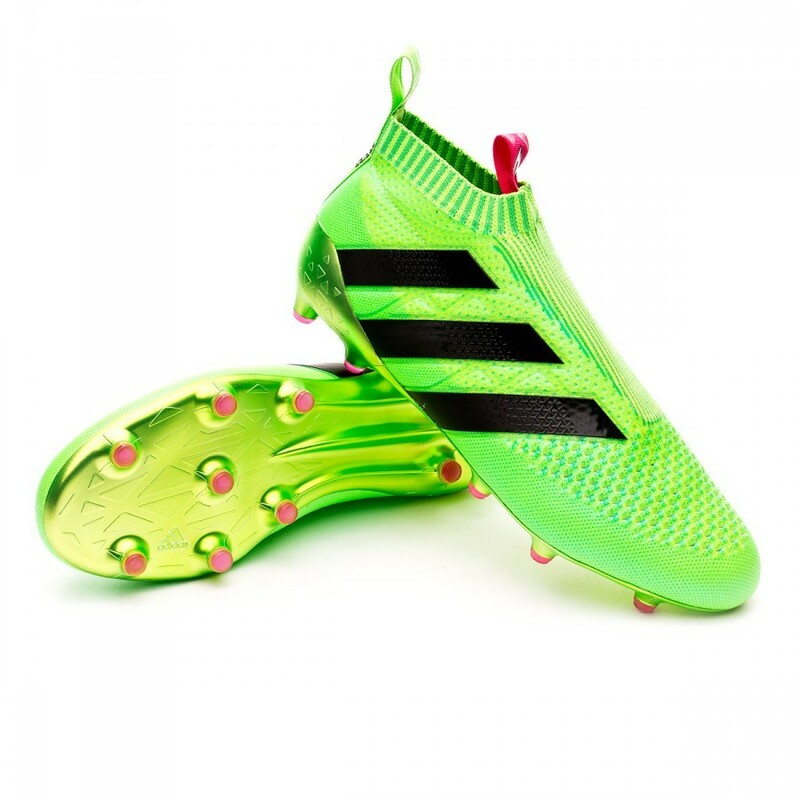 In 2016, Adidas disontinued the Predator (control) and its other major boot lines, the F50 (speed) and Nitrocharge (power) and replaced them with the X and Predator’s natural successor, the Ace. It was knitted. It was bright green. It had no laces. 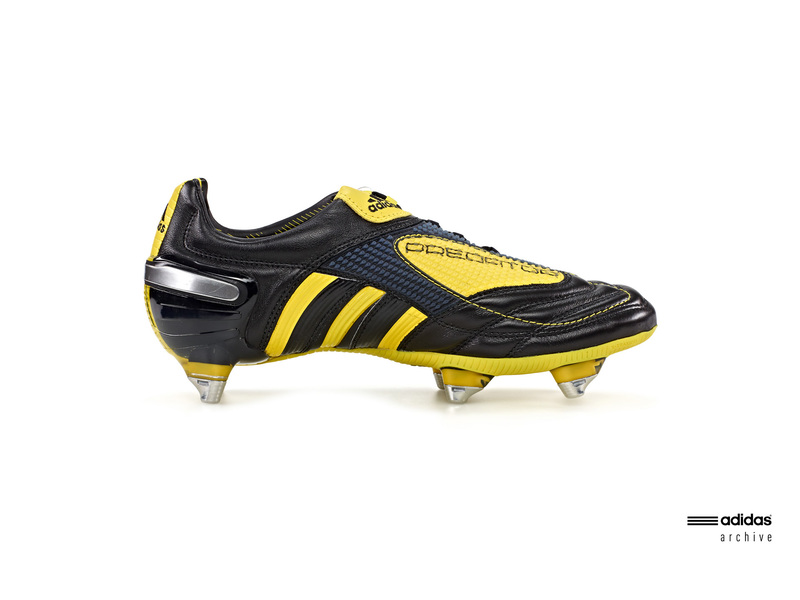 It also had no noticeable likeness to the Predator barring the obvious that actually made it a football boot. The Ace has hung around for a few generations with each iteration looking pretty similar in terms of basic design. It had Adidas’s Boost cushioning added, but the silhouette was similar. 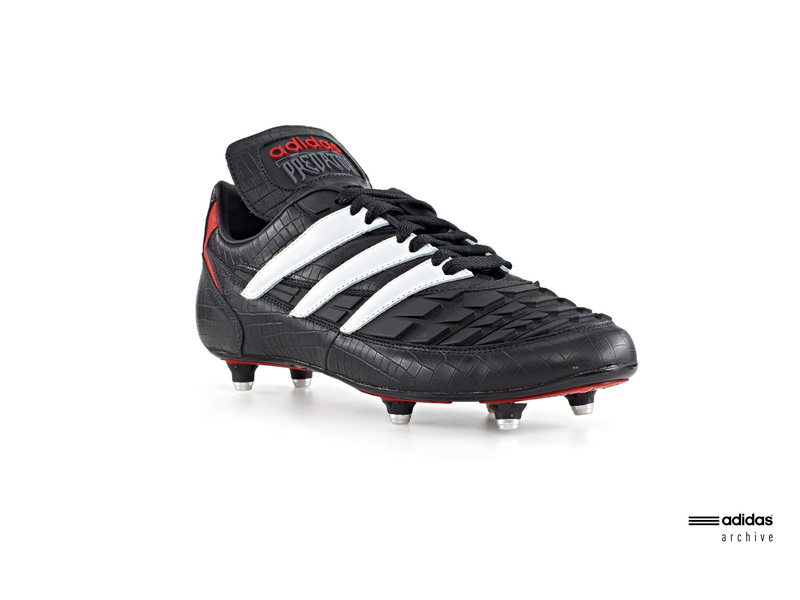 Like at its first launch, I don’t think I’ve ever wanted a boot more! Like at its first launch, its far too far out of my budget! 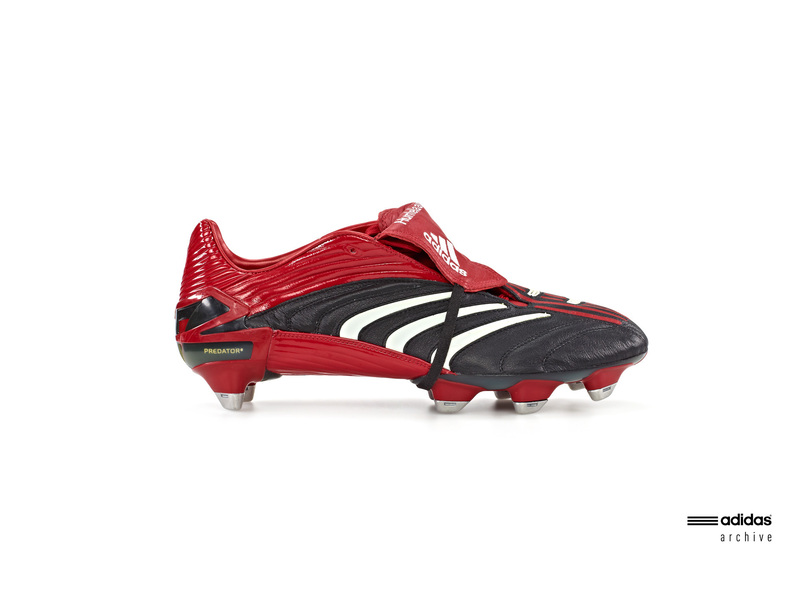 A lot of discussion around the boot has been whether it is genuinely a new Predator, or whether it’s a new Ace. It’s shape looks like Ace. It’s a knitted boot again, with the raised parts that look like the rubber elements on the original Predator actually also being knitted in to the upper. It’s got a sock silhouette. The only bit that links it to the original Predator other than name is that if you stretch the fabric on the top of the boot, it shows a red layer underneath that look like the red tongue. 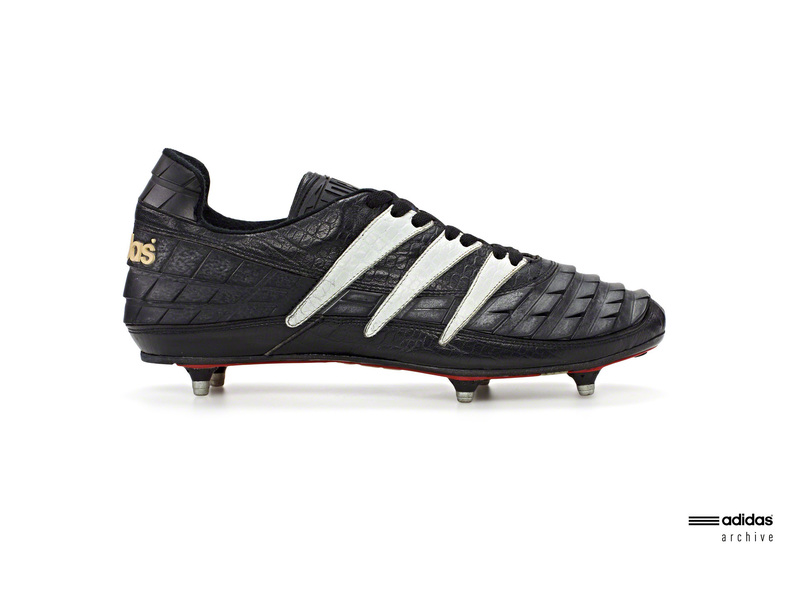 Now, to me, it looks like Adidas may have decided to give the Predator break. It was iconic and so loved as a brand and a name but it felt like it was losing its sparkle. When Ace came out it was different to anything Adidas has already done (although Nike had already nearly managed it with the Magista) and it was controversial. 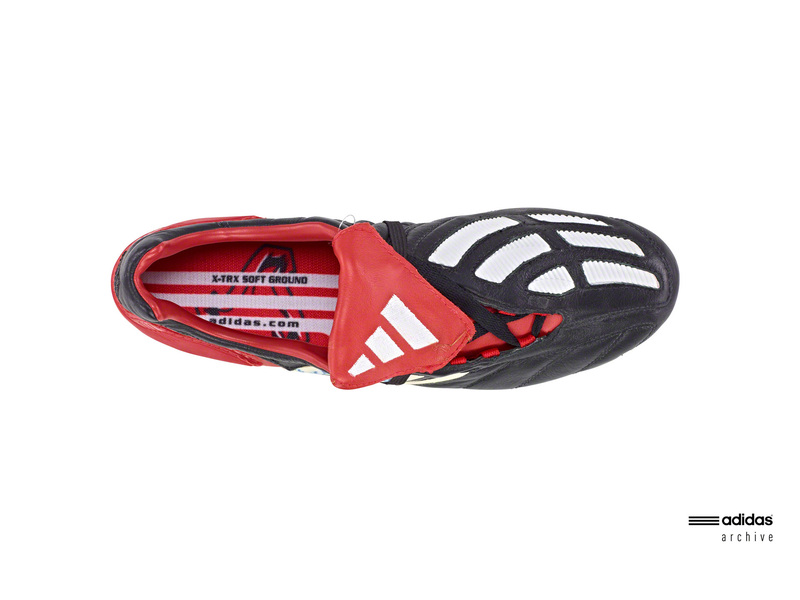 No laces on a football boot? Are you sure? A knitted football boot? Are you sure? 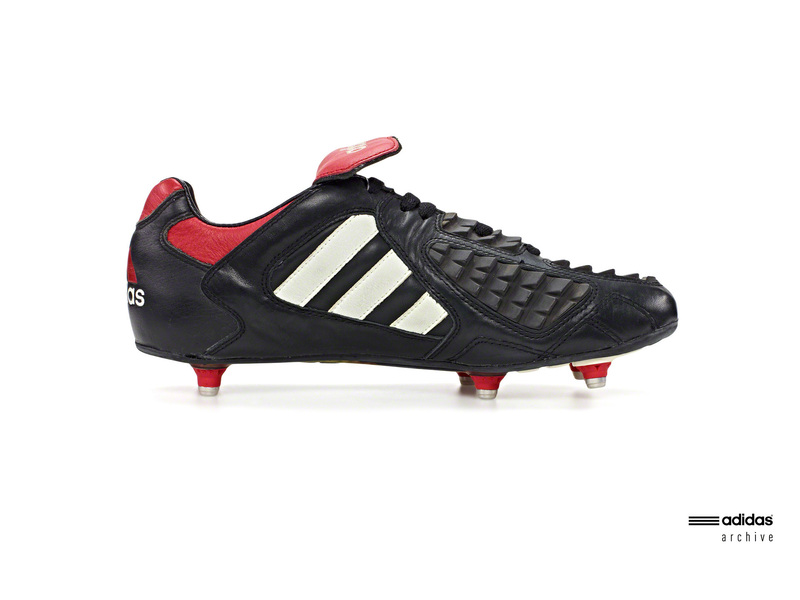 I reckon Adidas took Predator out the firing line until they were sure it was right. There’s also been a recent move to bridge the gap between sport and lifestyle. 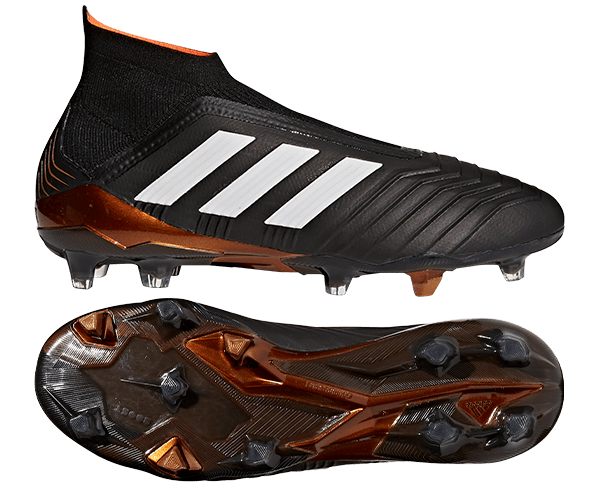 Adidas did this with Ace, taking the sole of the football boot and replacing it with a different one to make the upper a pair of trainers. They couldn’t do that where the Predator was and make it still look good, or at least acceptable. They were experimenting and learning to be able to go back to Predator and produce something better later on. Can you see where this is going?! The forced metaphor is probably the line that a break is as good as a change. Sometimes you have to step away and do something else to make things better when you go back to it and, when you get back, it can rekindle the feelings that you had when you first saw it.